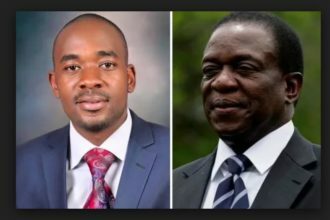 President Emmerson Mnangagwa of Zimbabwe, has invited internationally acclaimed prophet, Temitope Balogun Joshua to Zimbabwe. 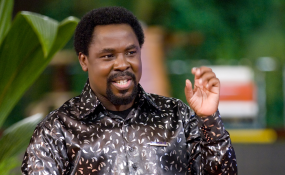 Prophet T.B Joshua, is expected in Zimbabwe for a presidential visit in a few days. 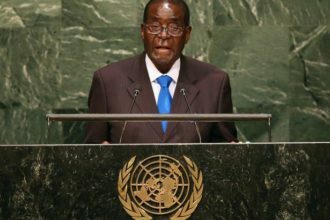 Information from Zimbabwe revealed that the exact date TB Joshua will be arriving has been kept secret to avoid a stampede at the Robert Mugabe International Airport and that it’s a private visit courtesy of the president who believed the clergy holds the key to the change the country needs. Despite not having a church assembly in Zimbabwe, Prophet TB Joshua has a huge following of Christians who watch him through his television channel, Emmanuel TV. Many Christian believers around the world, Zimbabwe included, have travelled to his church, Synagogue Church of All Nations for healing and deliverance. TB Joshua is one of the most sought after preachers in the world.